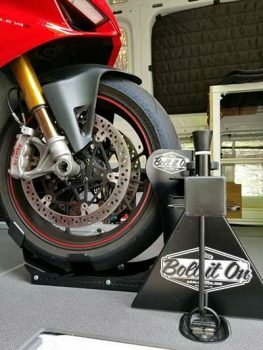 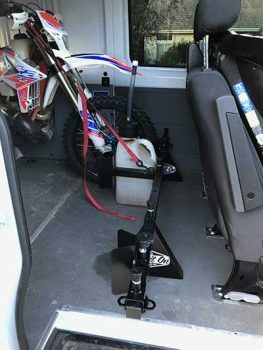 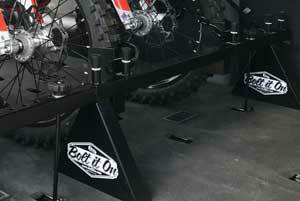 Heavy Duty 4 Bolt D-Ring & Backing Plate - Bolt It On - the Tool Free Motorcycle Tie Down Rack! Our heavy-duty D-Rings are made from high quality corrosion resistant material and zinc-plated steel. 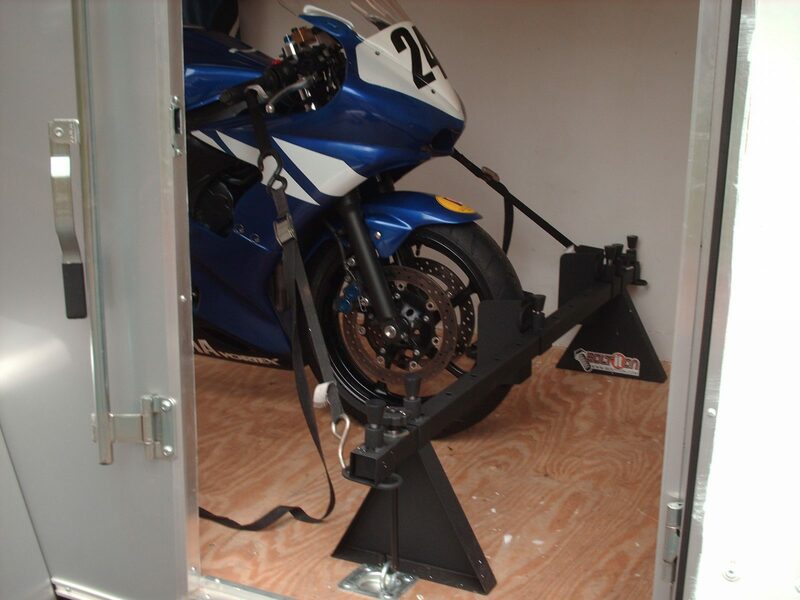 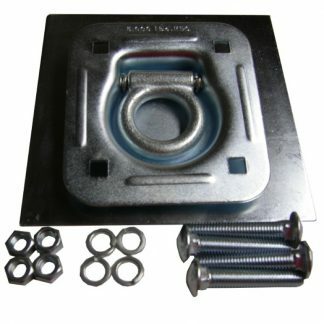 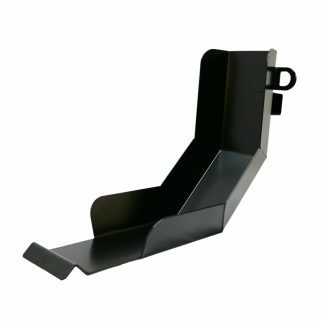 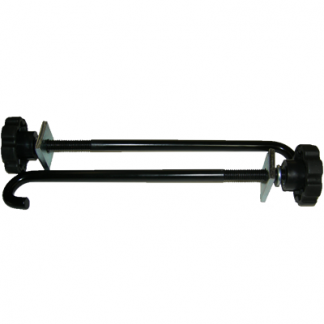 With a breaking strength capacity of 5000 lbs., they are ideal for the heavy duty D-Ring applications that motorcycles transportation racks and tie-down docks require.